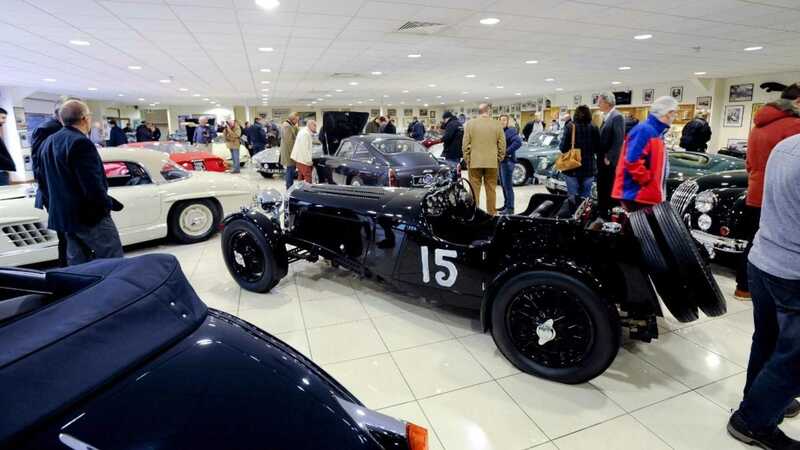 Former Essex dentist Derek Hood, 58, and his wife Sarah are facing a £64 million ($82million/€73million) lawsuit in regards to ‘financial irregularities’ discovered prior to the collapse of JD Classics – the world’s leading classic car dealership. Mr. 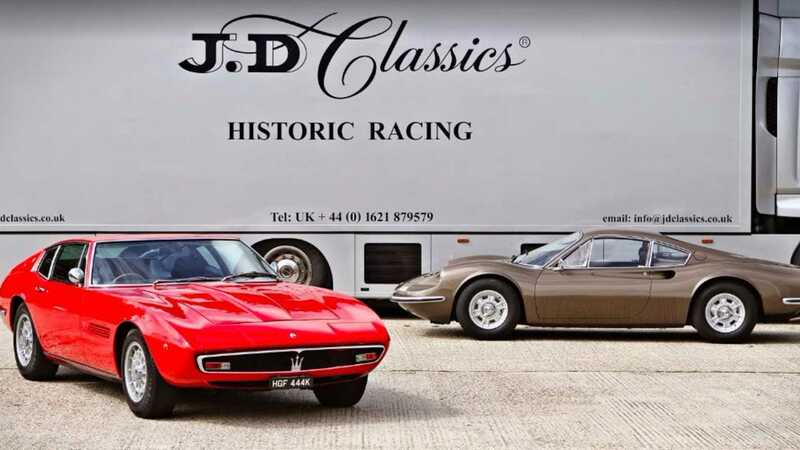 Hood sold a majority stake in JD Classics, a brand he spent 30 years establishing through classic car restoration, racing, and trading activities back in 2016. Celebrated as the driving force behind a £3 billion international market for classic motor vehicles, it has previously been revealed that Hood was branded a ‘serial fraudster’ by one high-end client. Per company account statements, the market value of cars on the books reached £106 million. Except, the unveiling of ‘financial irregularities’ in 2018 forced a large write-down of inventory by JD Classics’ new owners – Charme Capital, a private equity firm. 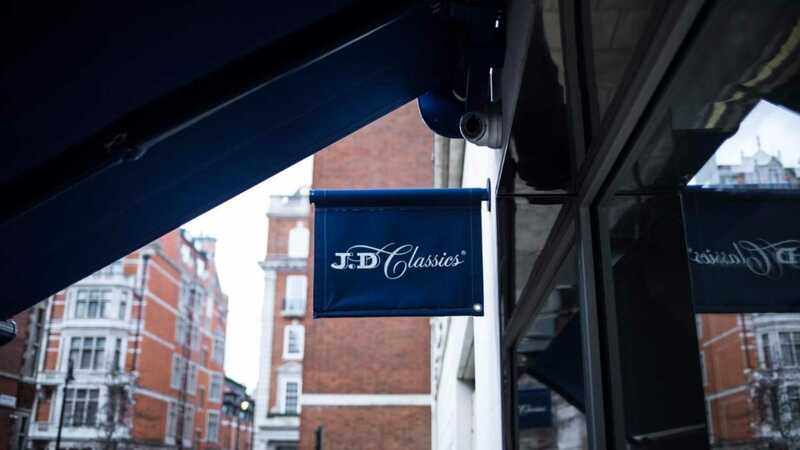 JD Classics fell into administration in September last year, with administrators now suing Mr and Mrs Hood for £64 million ($82 million/€73 million). Derek Hood is accused of ‘inflating profits and turnover through dishonest transactions and creating false statements about the value of some of the vehicles,’ according to The Times. Further evidence has been submitted that Hood marked up the price on a number of classic Jaguars to ‘create the false appearance of a vibrant market’. This also inflated the vehicle values for potential buyers. Administrators put forward the claim via legal documentation last week. 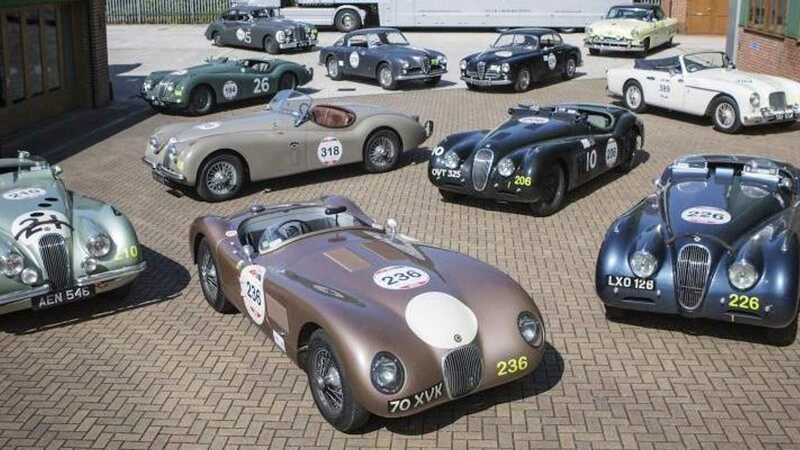 A Jaguar D-type, worth £650k according to RM Sotheby’s, was apparently bought and sold no less than eight times, resulting in recorded ‘sales’ of more than £24 million. Almost £7.25 million was then claimed as company profit. As a direct result, JD Classics charged £11.5 million for a rare Jaguar XKSS, which administrators claim ‘substantially exceeded its real worth’. Further allegations have emerged surrounding a replica Ford GT40 MkI. Hood overstated company assets by claiming the racing Ford was a genuine example, listed with a worth of £5.5 million. The administrator’s legal documents state, "It is believed by the administrators to be closer to £2.52 million based on a valuation." With tensions rising, a legal advisor to Mr and Mrs Hood has stated that the company collapse was the fault of Charme Capital; apparently loading the firm with unsustainable levels of debt. The Hoods strong deny any wrong doing. JD Classics had showrooms in Mayfair, London and Maldon, Essex. A Californian showroom in Newport Beach had not long opened. The company also boasted leading sponsorship deals to Le Mans Classic and the [Goodwood Revival](https://www.autoclassics.com/posts/news/jd-classics-announced-as-goodwood-members-meeting-partner). When Mr. hood sold JD Classics, the firm had recorded an annual turnover close to the £125 million mark, with more than £17 million profits. This is not the first lawsuit to befall Derek Hood and JD Classics, however. A judge passed comment that Mr Hood acted with ‘deliberate and dishonest conduct’ after Mike Tuke, 71, sought legal action over a Jaguar Lister Knobbly last year. It was during this time that Charme Capital unearthed various disputes and declared ‘financial irregularities’ had been found. The lawsuit continues.